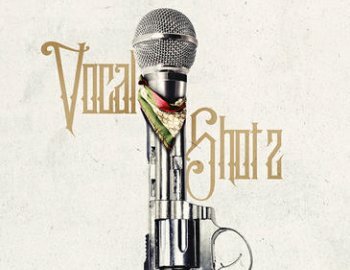 'Vocal Shotz' is a hot new product from Cartel Loops. This pack includes professionally recorded, one-shot vocal chops to use in all Popular genres such as Hip Hop, Trap, RnB and more. The team spent many hours in the studio to bring you a product to spice up your productions. Drop these one-shots into your favourite DAW and they can give you new quality to your productions. The beat in the demo is not included and was used for demonstration purposes only.